Last year I signed up for a weekly delivery of fresh organic veggies. I found myself in a bit of a fixing-dinner-slump and I wanted some inspiration. I have to say it’s been wonderful. That box of fresh wholesome goodness is like having a mini-Christmas each and every week. What can I say? It’s the simple things in life that excite me! All the food is locally grown, seasonal, and it tastes like it’s just been picked. It’s amazing how different vegetables can taste when they haven’t been shipped in from some faraway land. One thing we’ve been eating more often is sweet potatoes. To be honest, before my magic-box-of-vegetables started appearing at my door every Friday morning, I didn’t much like sweet potatoes. I usually associated them with that gooey marshmallow mess served at Thanksgiving. (No offense to those who like that mess, it’s just not my cup of tea, but if you come to my house for Thanksgiving, I’ll happily make them for you!) Sometimes I will just cut them in wedges and roast them in the oven. 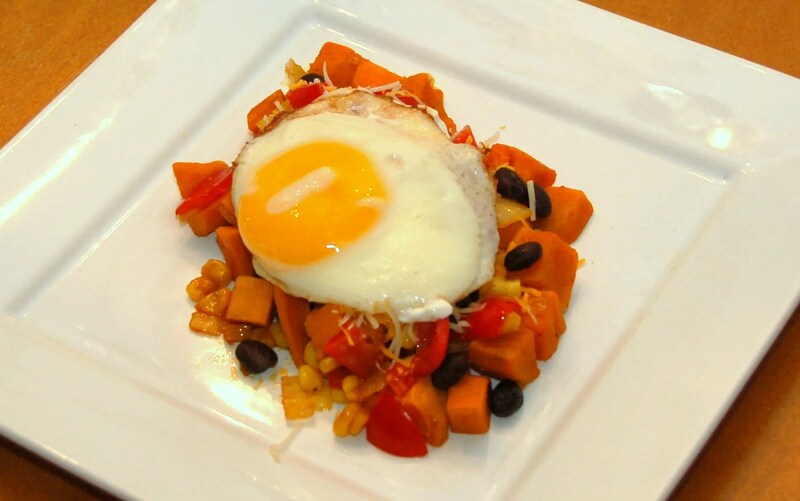 Sometimes I will make this easy “hash” that’s chock full of other yummy vegetables. I have kept the spices very mild, but don’t hesitate to kick it up a notch if your family likes the heat. A chopped hot pepper added to the onions can be a very good addition. 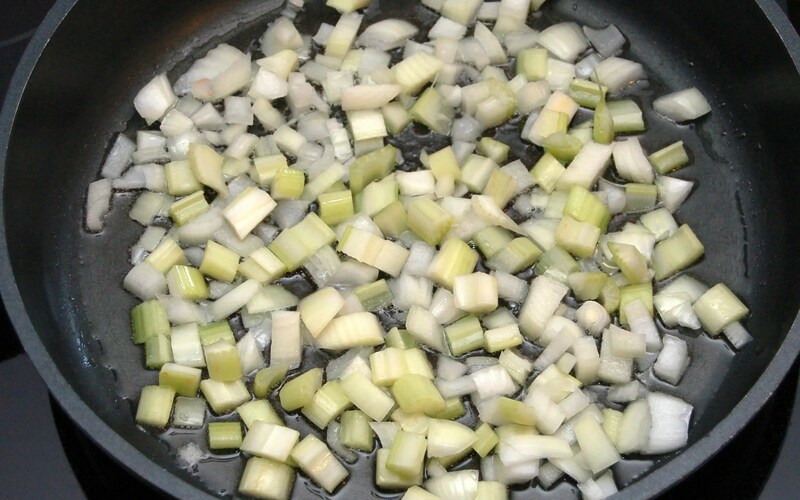 Sauté onions and celery in oil over medium heat. When onions are beginning to soften, add in spices and stir. Add celery, peppers, and sweet potatoes. 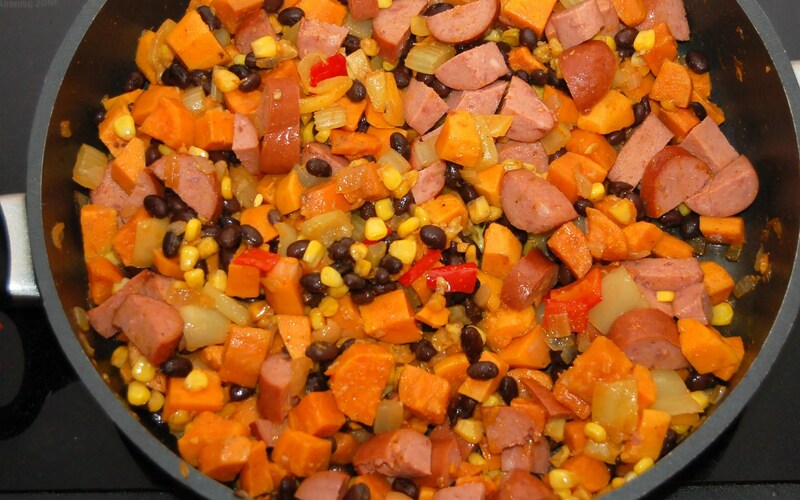 If you want to make a meal out of the hash add in some smoked sausage when you add in the beans! 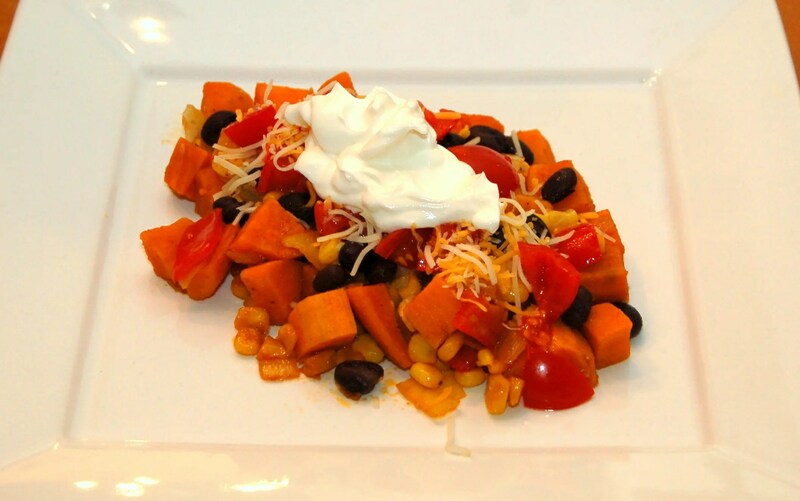 Sweet potatoes with a southwestern twist! 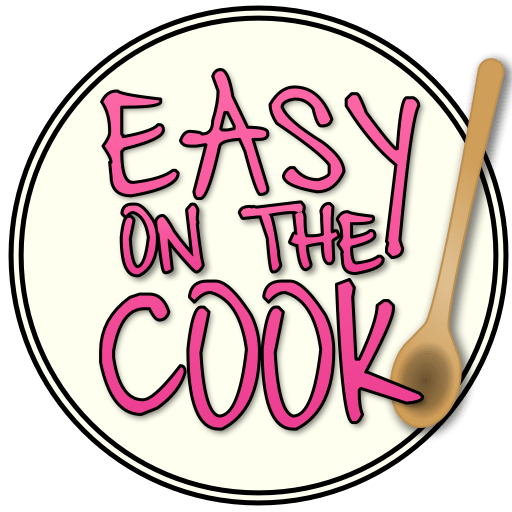 Works as a side dish or main course. 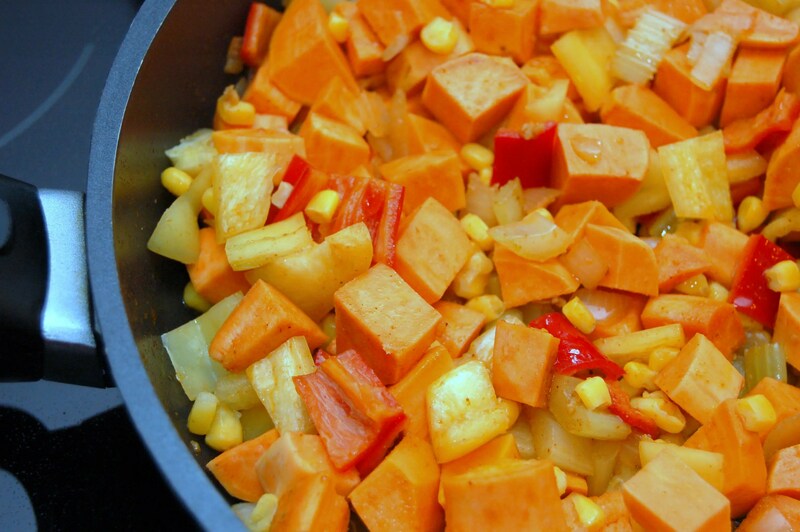 Add celery, peppers, and sweet potatoes. Cover with lid, and cook about 5minutes until potatoes are getting soft. Remove lid and cook about 5 more minutes until potatoes are done and slightly browned. Add corn and the beans, and heat 'till they are warmed through. Serve. Makes 6 side dish servings.